Teach us Mr. West: Are we still excited for Kanye West’s philosophy book? For the aspiring rap artist, hip-hop fanatic, and creators, RAPTURE is the new NETFLIX series to ignite your grind through revolutionary storytelling. In this new documentary series, new age hip-hop artists define what they identify as their purpose in hip-hop and discuss the impact they’ve had on not only music but "the culture." 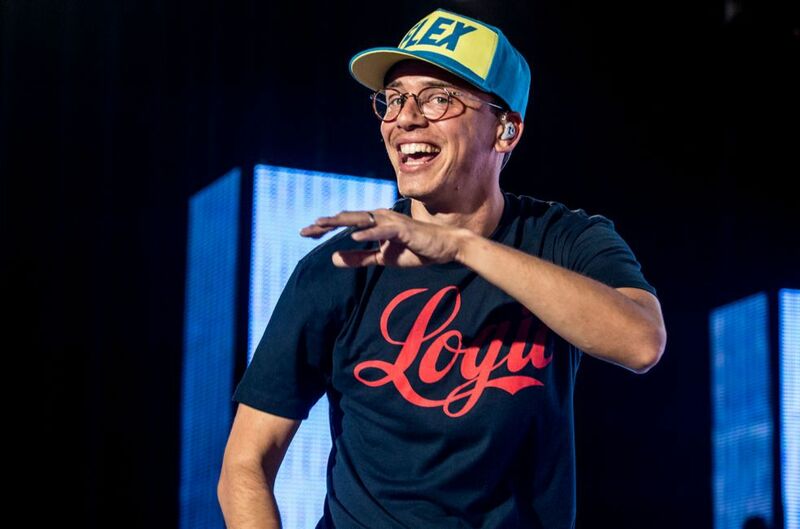 Season 1 opens with Maryland native Sir Robert Bryson Hall II, known by his stage name Logic. 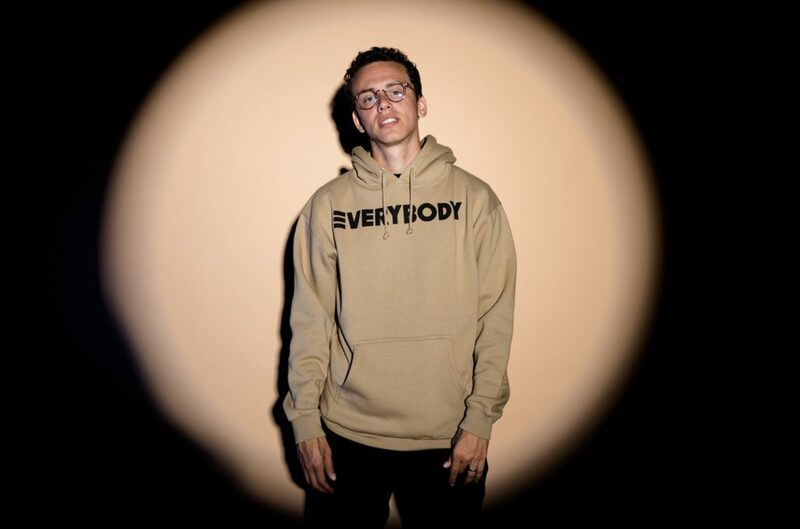 Born to addicting drug parents, an abusive, tortuous mother, all while surviving the streets of Montgomery County, Maryland, Logic is a soldier with the worth ethic of a beast. At the age of 14, Bobby Jr. began writing rhymes, as rap served as a coping mechanism to the adversities he has faced. At age 19 he quit his job at Joes Crab Shack, solely focusing on pursuing a career in hip-hop. 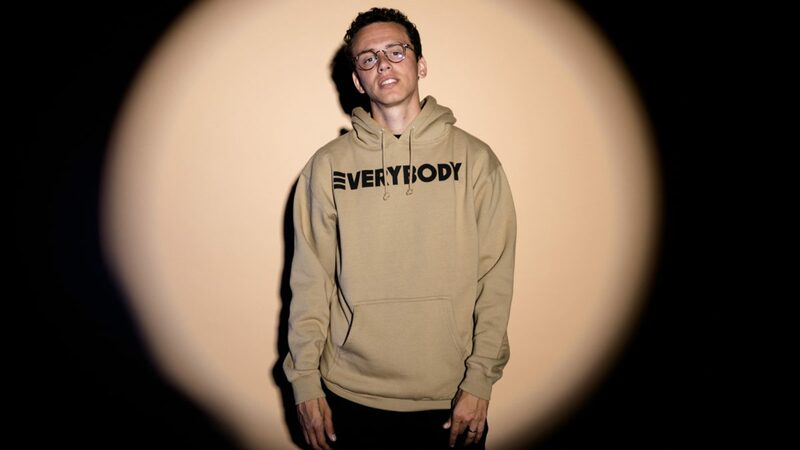 Logic's innate ability to care for others and embody vulnerability are some of the most admirable traits anyone could have; let alone a rapper in hip-hop, a once extremely hyper-masculine industry. Over the past years, the "hyper-masculine" status quo is diminishing, thanks to rappers like Drake, Cole, Kendrick, and now Logic. 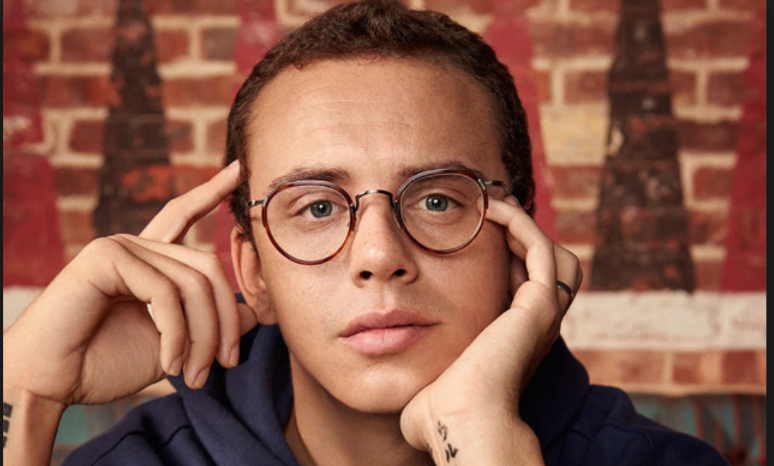 In the latter end of the episode, Logic discusses his battle with anxiety and depression, which in many industries, especially the hip-hop, isn't taken seriously. 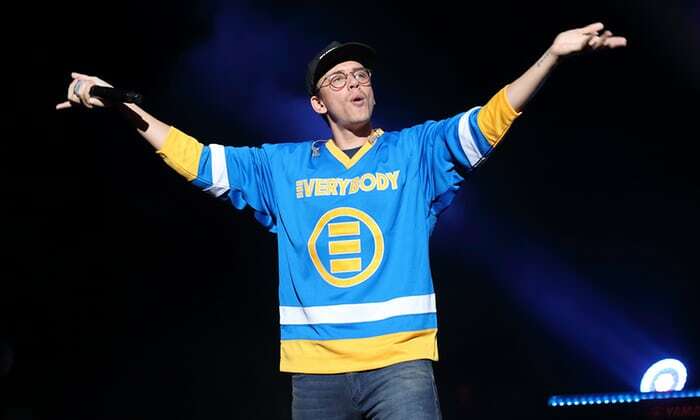 As someone who believes in breaking the stigma, rappers of the same caliber as Logic are essential for hip-hop because their music saves lives. Throughout the documentary, many of his fans attested to his music saving their life and what was even more beautiful is the diversity of his fan base. His purpose is to promote love, acceptance, and positivity and through his initiatives, music, and fans, it is safe to say he's doing so. Rapture is the vibrant documentary necessary for not only fans but the artist. It gives them a platform to get personal. With learning and understand anyone's story, I am more liable to listen to and appreciate their music on a more meaningful level; hence Logic. Allowing them to build a sincere fan base and inspire people to chase their dreams.